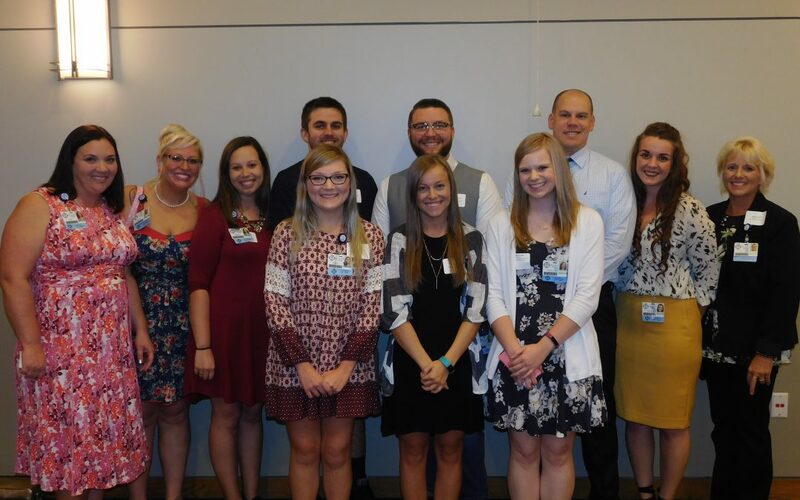 To combat the shortage of nurses the medical field is seeing, MedSense Guaranteed Association donates monetary gifts to several schools to give students the extra push they may need, financially, to complete their degree. We recently donated to St. John’s School of Nursing and are proud to announce the recipients of our latest scholarship. Nursing is a field that requires strength, determination and a strong level of empathy to succeed at. However, before getting into the field, many students face financial difficulties simply completing their degree. It is our hope that we can help these students to succeed in achieving their goals, to make a difference in the medical field. St. John’s School of Nursing is located in Springfield, IL. They offer upper division bachelor nursing degree programs who have already complete their liberal arts and science courses at other institutions. The St. John’s School of Nursing is associated with the Hospital Sisters of St. Francis and offers students at the school a way to practice the skills that are being taught in this school. St. John’s School of Nursing is accredited by The Higher Learning Commission and the Accreditation Commission for Education in Nursing. The school was founded in 1886 by the Hospital Sister of St. Francis. The school was one of the first schools to meet the challenge of formatting their school to meet the standards of the National League of Nursing in 1952. As one of the oldest Catholic hospital-based schools of nursing in the United States, it churns out many students who make a difference in the nursing field.